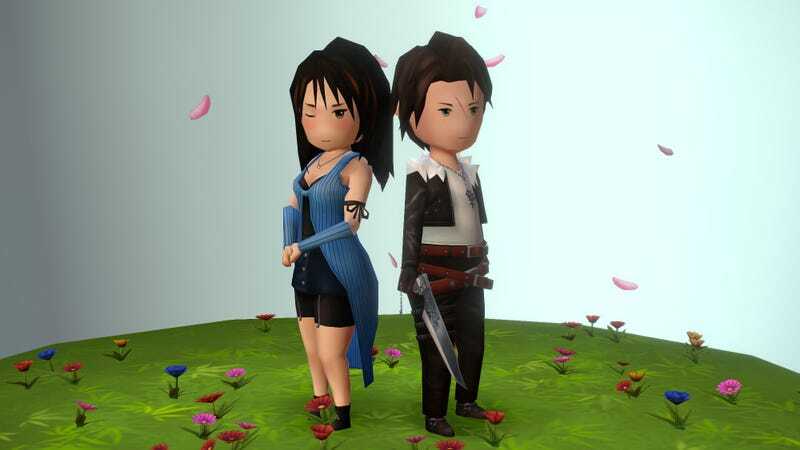 Rinoa and Squall make a really cute couple, especially when modeled in HongZhihao’s Bravely Default-esque style. Also, that tiny gunblade is just adorable. Check out the Sketchfab model below for more angles.